Can We Really Trust Bo Sanchez, The Founder of Truly Rich Club? 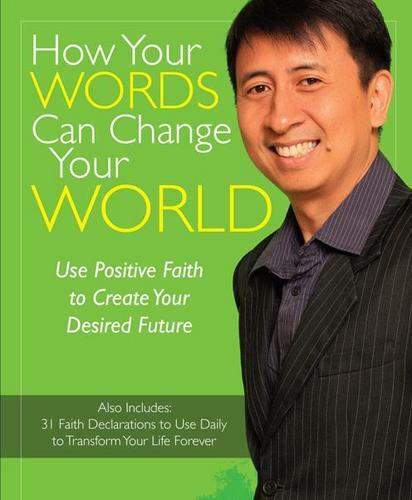 Bo Sanchez is the author of 9 bestselling books and publisher of seven magazines. Bo also has a weekly TV show on ABC 5, Tuesdays, 10:30pm; a daily Radio program on Radio Veritas from Monday to Saturday, 5am, and Sunday, 8am; and a daily internet TV show called www.preacherinbluejeans.com. Bo is also an international speaker, travelling extensively around the world. So far, he has spoken in 14 countries, including 38 cities in North America. He founded many organizations, such as Anawim, a special home for the abandoned elderly and the poorest of the poor, and Shepherd’s Voice, a media group that publishes the widest read inspirational literature in the country. He also founded the Light of Jesus Community and the Light of Jesus Counselling Center. Bo was also awarded one of The Outstanding Young Men or TOYM for 2006. Privately, Bo is also a micro-entrepreneur. He engages in small business and real estate not only for his family’s needs and for his various projects, but also from his firm belief that one of the most important solutions to his country’s economic problems is to raise up more micro-entrepreneurs among his countrymen. He frequently teaches and writes about financial literacy, believing that our poverty is hugely a product of people’s low financial I.Q. 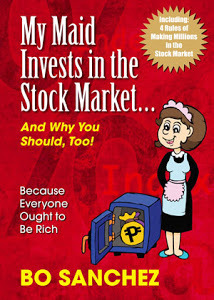 on subjects such as debt-management, saving, investing, and business. A firm believer in working with others, he has partnered with Gawad Kalinga and other groups that work for the poor. Recently, he’s formed the KerygmaFamily—a borderless, international, non-physical community. All over the world, people are signing up as members of this virtual community—where they receive a mountain of great stuff for their spiritual and personal growth. In another endeavor he’s very passionate about, Bo started the Catholic Filipino Academy to help parents who want to teach their children at home. But above all these, Bo believes that his first call is to be a loving husband to his wife Marowe and a devoted father to his sons Benedict and Francis. They live in Manila, Philippines.